The track Judgement Day is a contemporary gospel song. 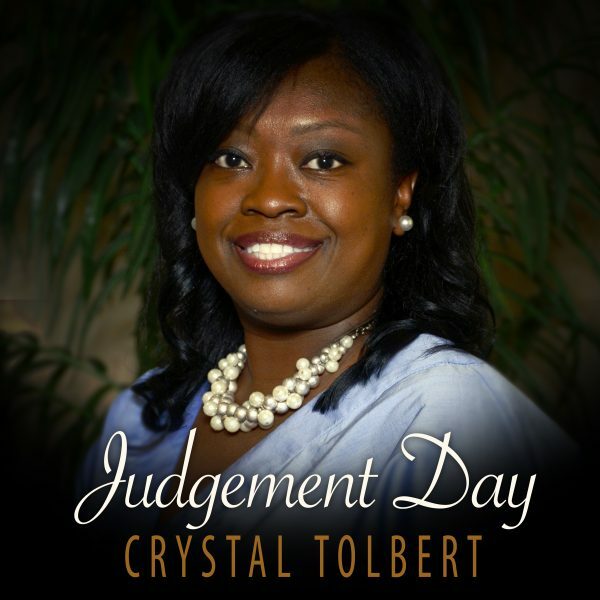 Crystal Tolbert delivers powerful vocals along with smooth background vocals on this one. The beats and music offers a hint of hip hop flavor. 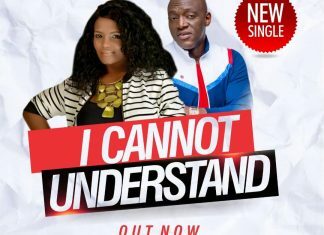 The lyrics has a powerful message that relates to the world as we live in today.